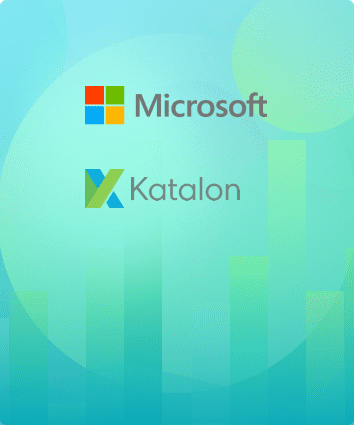 On January 22, Katalon partnered with ToolsQA to discuss the future trends in software testing in the webinar “Software Testing Trends 2019—Stay Ahead of the Game.” We were honored to welcome more than 500 attendees all across the globe. The webinar was hosted by Mush Honda—Katalon LLC advisor and KMS Technology Inc. VP of Testing Services, and Virender Singh—Technology Head and Co-founder at ToolsQA. Honda and Singh took turns to discuss the primary trends of testing activities in 2019 and how to leverage Katalon Studio to stay agile with the trends. The main goal of software testing is to achieve the Continuous Delivery of quality products, according to Honda. Honda predicted five trends that would shape the industry in 2019. 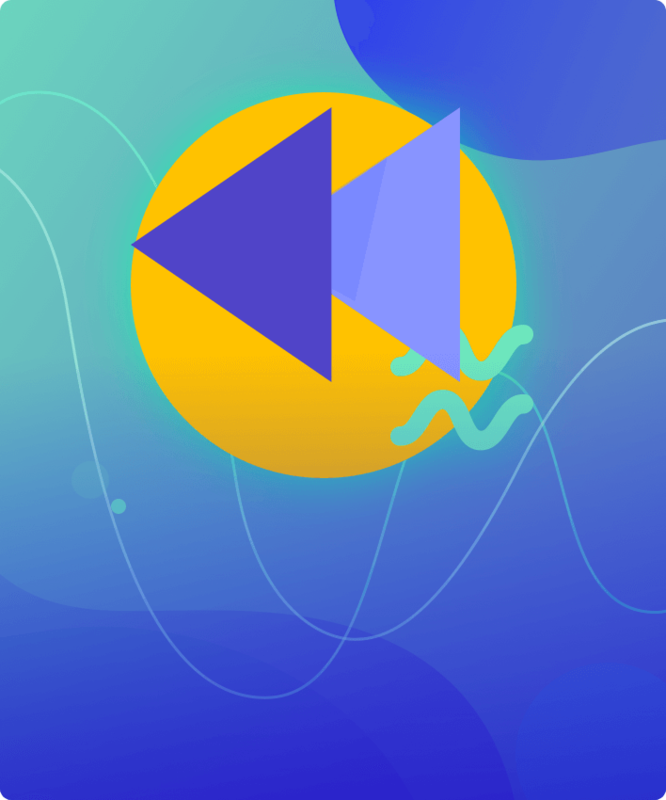 What this means for testers is that they have to encourage and foster the culture of their own team so as to synchronize and harmonize the way testers collaborate. Container technology—found by DZone to be used by 42% of developers—allows teams to no longer have to rely on people in the operations team to run a real environment for them. 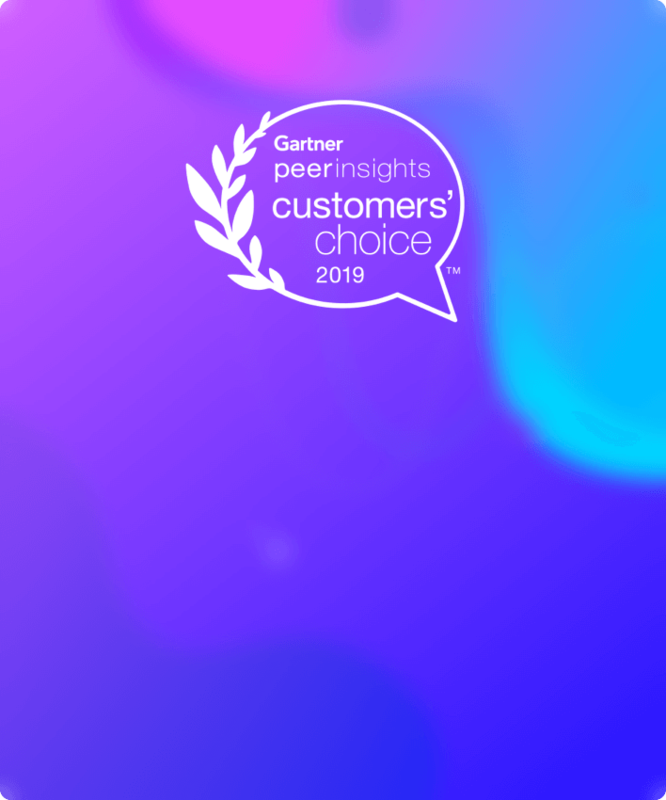 Honda said that using tools such as Docker and Kubernetes to create containers and engage in environment orchestration would “help the testers be more independent and be able to create infrastructure on demand,” saving a lot of time. Container technology can also help testers and developers access log specific environments and generally address deployment and scaling needs. Honda predicts that just as container technology is being embraced by developers, it will soon be adopted by testers as well due to its advantages. More new testing tools are using artificial intelligence and machine learning to improve their capabilities. The predictive power of these machines helps testers locate potential problems in the code. Honda does not believe AI will replace all human testers, merely that it will help human testers be more efficient and deliver higher quality work. 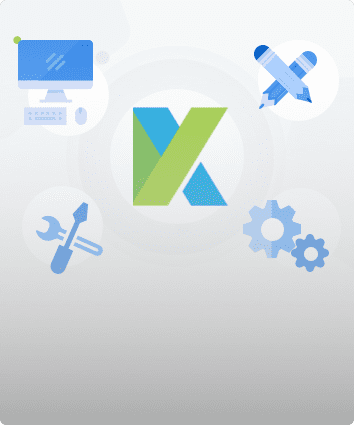 This type of testing gives testers more control over how to achieve user stories faster and more efficient than regular testing ideal for Continuous Delivery. The growing importance of APIs has dramatically increased the demand for API Testing. Virender Singh then described how the increasing importance of APIs has led to more systems moving toward distributed architecture, where complex programs are divided into specialized components or services. Singh described the advantages of this model. Each component is responsible for just one task reduces complexity. The components can have different programming language and still interact using HTTP. Because of the independence of each component and their focus, the load on each individual component is reduced. These components communicate with external entities via APIs. 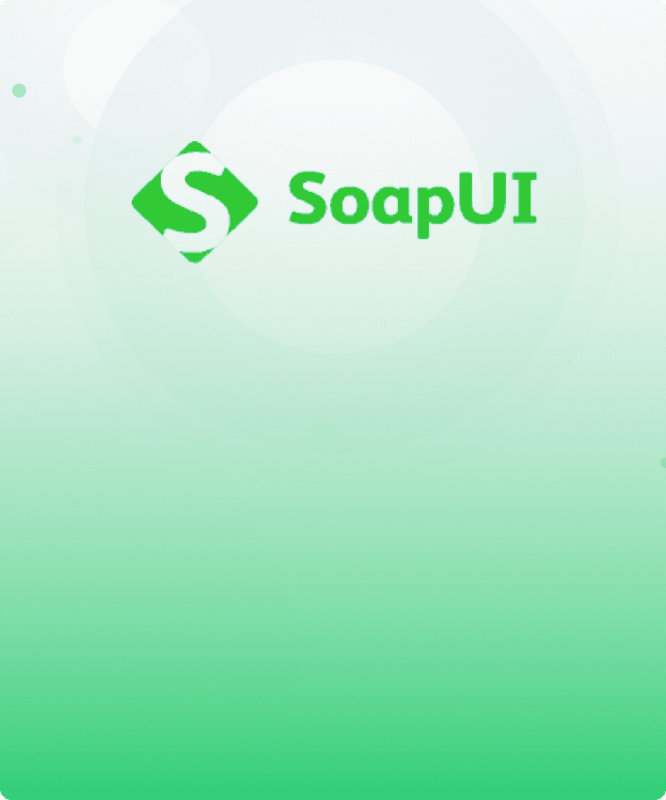 API Testing is faster than UI testing because it does not have to wait for the UI to load. Due to the fact that it talks in pure data, it is more realizable. Singh then gave a detailed demonstration on Katalon Studio of how to test APIs. He showed how Katalon Studio’s two different interfaces made it ideal for API testing. 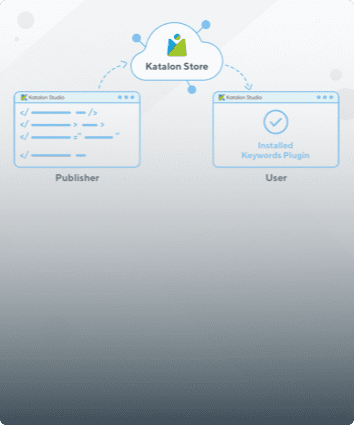 With Katalon Studio, users can either write the boilerplate code if they are technically minded, or the interface can do the work if they need help writing tests. 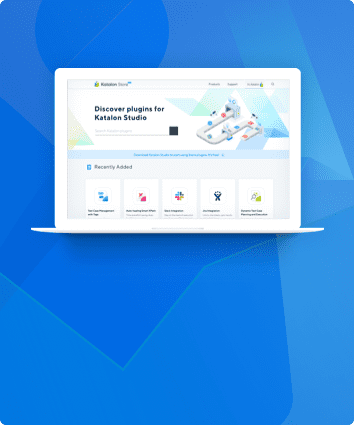 Singh praised this feature and Katalon Studio in general as a great tool for API testing. 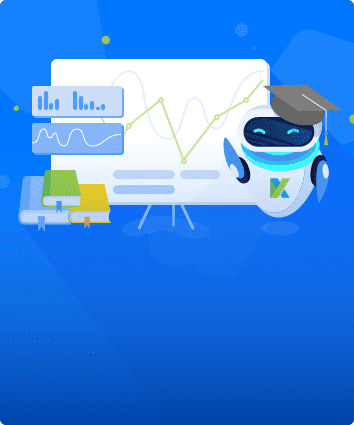 To start applying API automated testing, download Katalon Studio for free.